With a population of seven billion people in the world, it's only normal for us all to have quirks, strange fetishes, weird likes, eccentric obsessions. Comedian Varun Thakur too, has a quirk. He likes B grade horror movies. Now, on the list of strange, strange fancies — we agree that this one might be right up there on top of the list. But what the hell, don't judge a book by its cover right? Converting his childhood dream into a reality, Thakur is launching a new show on Amazon Prime Video titled Shaitaan Haveli. Yep, you heard that right. On 5 January, we are going to be blessed with a gem which stars Thakur as the protagonist and amalgamates every B grade horror movie's plot into one seamless (seemingly hilarious, if the trailer is to be believed) narrative. Thakur has partnered up with Amazon Prime Video India in what he calls his 'homage to 80s horror movies'. 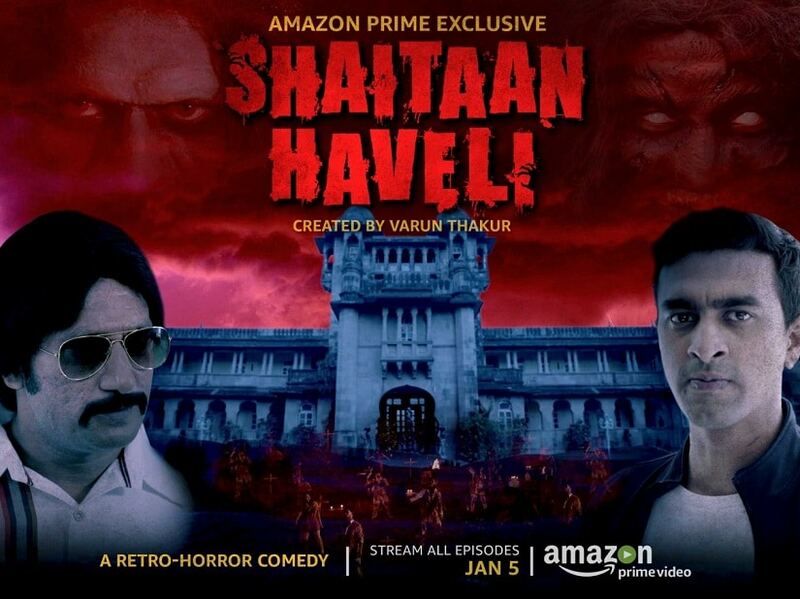 Bringing to us a first of its kind horror-comedy series, Shaitaan Haveli looks exactly like the kind of laugh riot one would want to binge watch on (an extremely idle) rainy day with one's favourite unhealthy snacks. 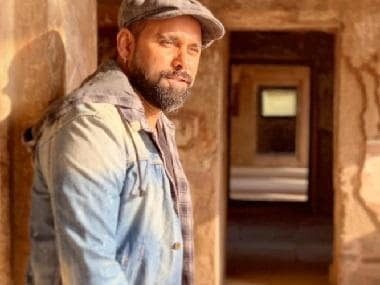 The comedian recently shared the trailer of Shaitaan Haveli on his social media profiles and we gave it (an open-minded) watch. Let's just say, those two minutes 11 seconds of our lives will never come back — but we don't want them to. As a comedian, Thakur is generally funny and usually doesn't miss the mark in making his audience shake with laughter (or at least giggle loudly), so our expectations from this show are somewhat high. Peppered with colourful expletives, the entire plot of Shaitaan Haveli reads exactly like a bad B grade horror film (because really, are there any other kind?). The twist in the show appears to come when the movie set of the horror film that the director is making actually becomes haunted, and all the fake supernatural characters start becoming a reality as they all come to life. There's the quintessential badle ka pyaasa or Chandaal (dracula), the Chudail, the zombie and of course the Shaitaan Haveli which houses all these oddballs. Thakur seems to be aiming high with this aspirational project of his, but in our humble opinion, he doesn't seem to be failing miserably. Guess we'll just have to wait till 5 January to find out.